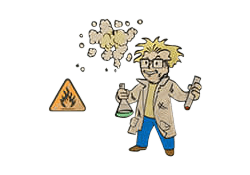 Chemist is a Perk in Fallout 4. It is associated with the Intelligence Stat. Rank 1: Any chems you take last 50% longer. Far out. Rank 4: Any chems you take now last an additional 200% longer.